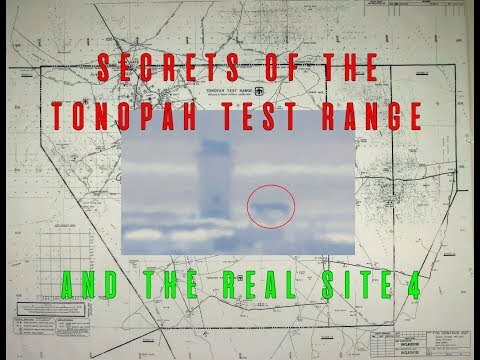 Secrets of the Tonopah Test Range and the Real Site 4 – COMPLETE DOCUMENTARY | We Seek the Truth! programs over the years, including the Red Hat Squadron, F-117 Stealth Fighters quadrons, and more recently the RQ-170 and perhaps now the RQ-180 drone. Area 51 Stickers and Patches! SPECIAL THANKS TO SJCAM FOR SOME OF MY GEAR!